BackWPup: one of the most versatile backup plugins available for WordPress. It lets you automate backups and database maintenance on your site. It sends your backup files to Dropbox, S3, or Azure Blob storage. 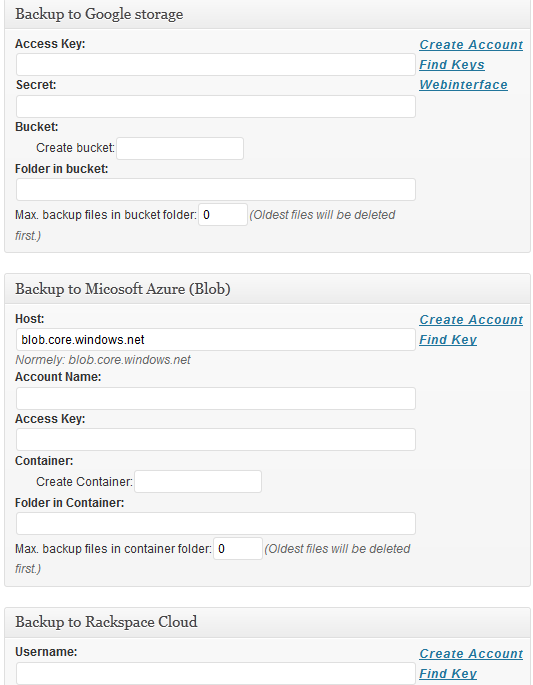 Windows Azure Storage for WordPress: lets you use Windows Azure to store your media files. It can enhance your content delivery process. W3 Total Cache: the best cache plugin we have tested so far. The developers keep adding new features to take their plugin to the next level. This plugin provides support for Azure CDN. We don’t use Azure in our own business (we rely mainly on S3 and Dropbox). 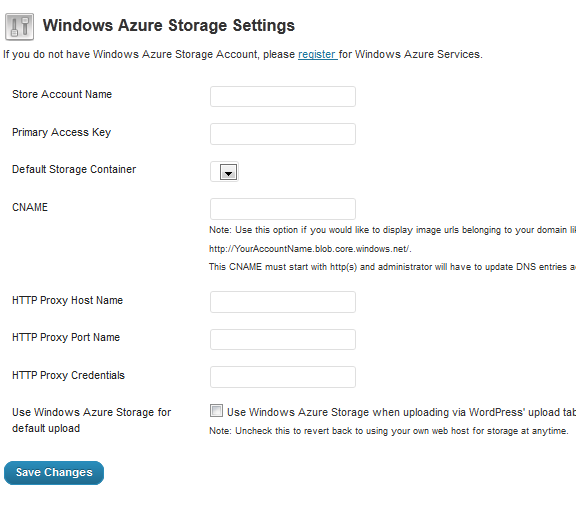 But if you do, the above Azure plugins for WordPress are worth checking out.